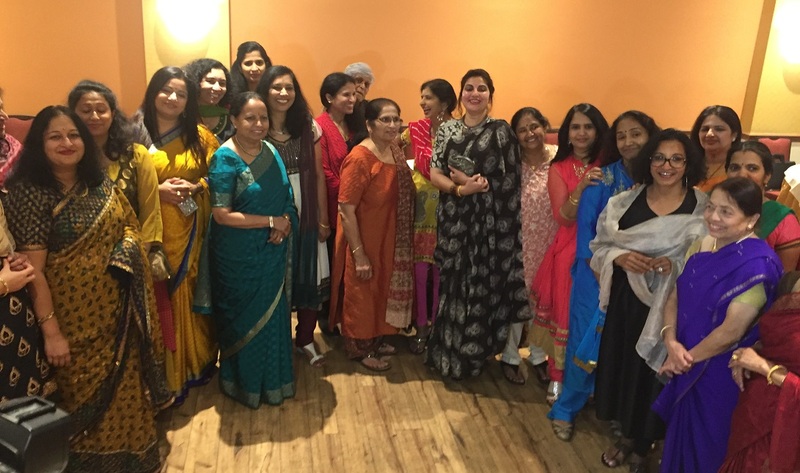 Kannada film star Bhavana Ramanna poses for a photo with guests at a reception in her honor at the Jewel of India restaurant in Silver Spring, MD, on September 28. The actress wows an audience of nearly a hundred at a Silver Spring, MD, event. Prominent Kannada film star Bhavana Ramanna wowed an audience of nearly a hundred that came to see her in Silver Spring, MD, on September 28. In a freewheeling chat with the audience, consisting mostly of immigrants from Karnataka and people with Kannada connections, the actress shared stories about her career in films spanning more than two decades and her future production plans, among other topics. Bhavana, best-known for her role in the film Shanti — in which she is the only actor — also highlighted challenges faced by women in an industry that is very much male dominated and roles are penned primarily around male characters. Bhavana started her career in a Tulu film, which led to roles in a number of Kannada movies. She has also acted in Telugu, Tamil and Hindi films. However, it is in Kannada she has established herself as a star, having received three Karnataka State Film Awards. From left to right, Miss India DC 2017 Pooja Ganesh, Anand Poojary, Sumita Poojary and Miss India DC 2018 Anagha Sreenivas. Bhavana was accompanied by Indian film producer and investment banker Sudhakar Gande. The actress was presented with a “certificate of recognition” by the Comptroller of the State of Maryland. 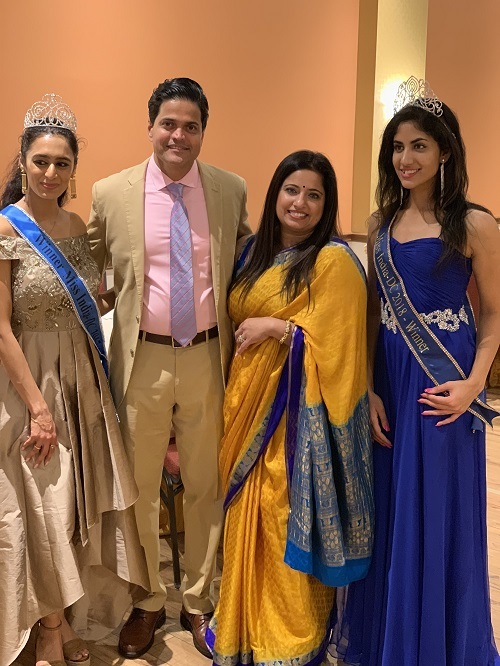 Entertaining the audience were Miss India DC 2018 Anagha Sreenivas, who performed a dance, and Miss India DC 2017 Pooja Ganesh, who sang songs. Bhavana, a well-known Bharatanatyam dancer, herself was among those who hit the dance floor. Sumal Karkera thanked the visiting artist and the hosts, the Poojarys. 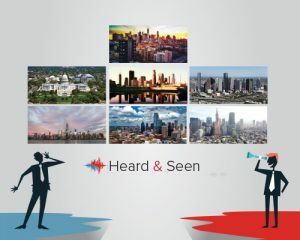 Those in attendance included Shivu Bhat, who was the master of ceremonies, Mr. and Mrs. Krishnamurthy, Mr. and Mrs. Dodanna, Mr. and Mrs. Natraj, Dr. Sudhaker, Dr. and Mrs. Rao, Mr. and Mrs. Gowda, Mr. and Mrs. Shivacharan, Mr. and Mrs. Bappand, Prashant Shetty, Sanjay Rao, Madesh Basavaraju, Dr. Satwant Kaur, Elisha Pulivarti and Shukoor Ahmed.